If you have been hurt in an accident, the thought of discussing your injury with a stranger can be distressing. Here is a general overview of what to expect in your initial interview with a personal injury attorney. The initial interview is a process of discovery. During the first interview, both you and the attorney are discovering whether the attorney-client relationship will work. Pay attention to how you respond personally and professionally to the attorney. Without mutual respect and understanding, the attorney will be less able to represent your interests effectively. An attorney will also closely question you about the circumstances surrounding the accident and the extent of your injuries. Please understand that this is not done with a motive of prying into your affairs. 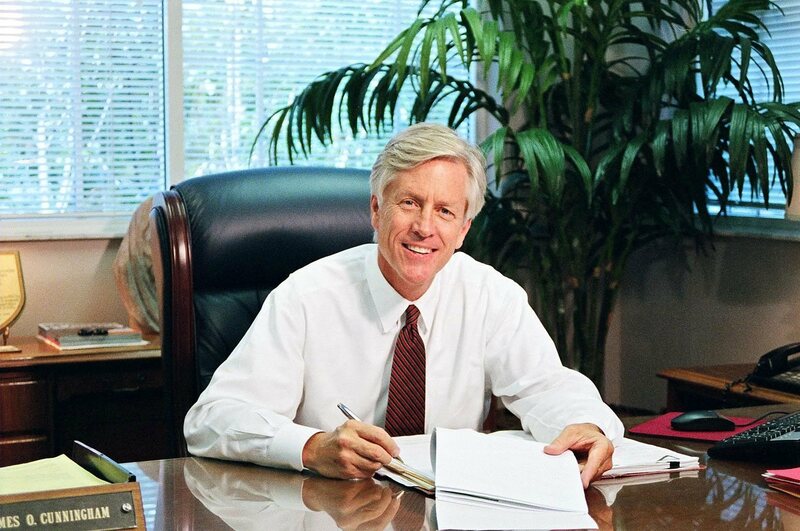 An experienced personal injury attorney understands that information is power in the courtroom. Your attorney must know every detail of the accident or event that caused your injuries. Information revealed for the first time in a courtroom or settlement negotiations are usually detrimental to your case. 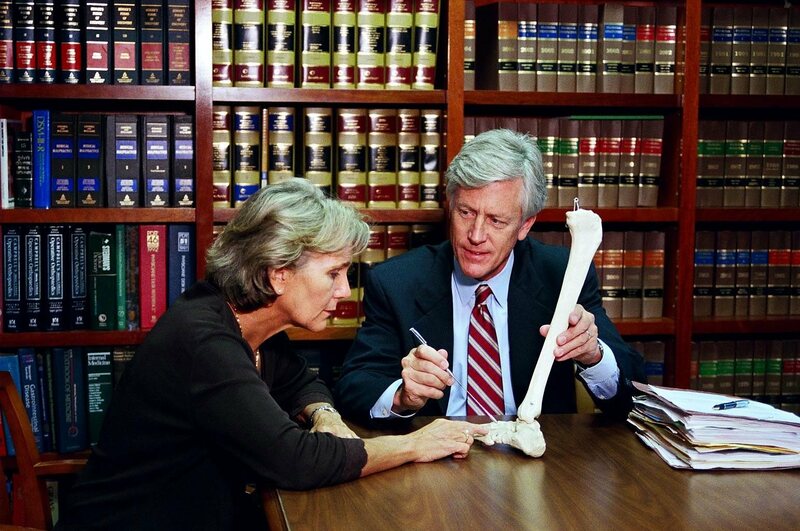 An attorney will often ask what you have said to others concerning your injuries. Since information is power in the courtroom, the attorney needs to know who else has been asking about your injuries. Insurance companies work very hard to gather information from you, your neighbors and anyone else they believe may have access to data that will swing a judgment in their favor. 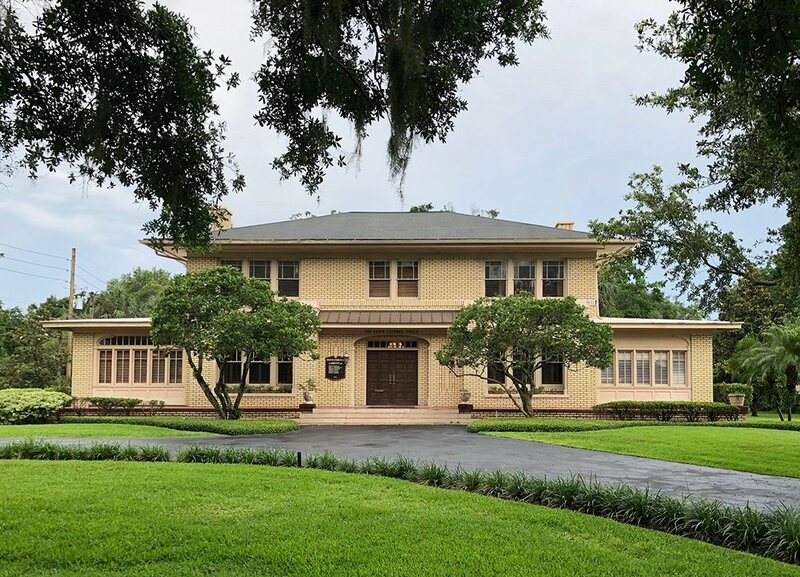 After discussing the circumstances involved, an attorney may be able to make a recommendation to establish an attorney client relationship with you. Please understand that you are not obligated to accept the attorney’s services. Think carefully about what is best for you and your loved ones, and carefully read any paperwork the attorney may ask you to sign. In some cases the attorney may refer you to another legal professional after the initial interview. This may happen for many reasons. The attorney may not be able to handle another client, or may feel that a referral to a different attorney would better serve your interests. Occasionally, a personal injury attorney may inform you that you have no case. Please understand that the attorney is making a professional assessment of your situation, and not trying to belittle or marginalize the pain you are feeling. You are encouraged to get a second opinion to protect your rights. 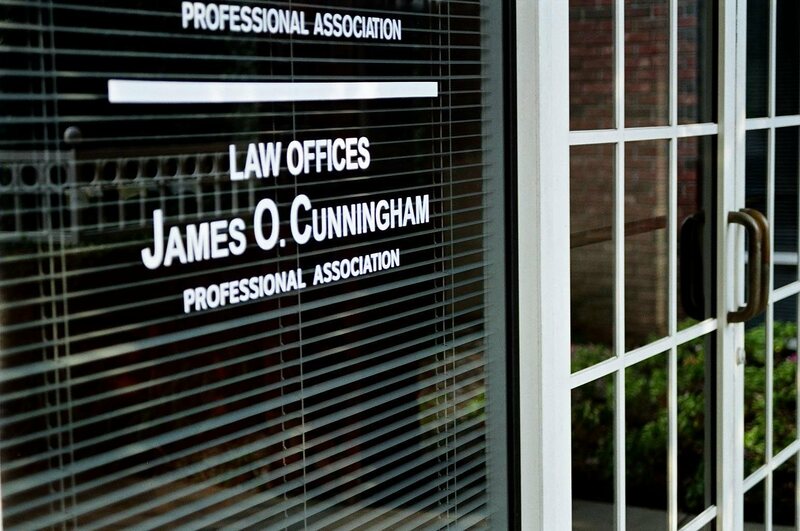 If you have been injured in an accident or suffered harm due to negligence of another, please contact the Florida personal injury Law Offices of James O. Cunningham, P.A. and schedule an initial interview.